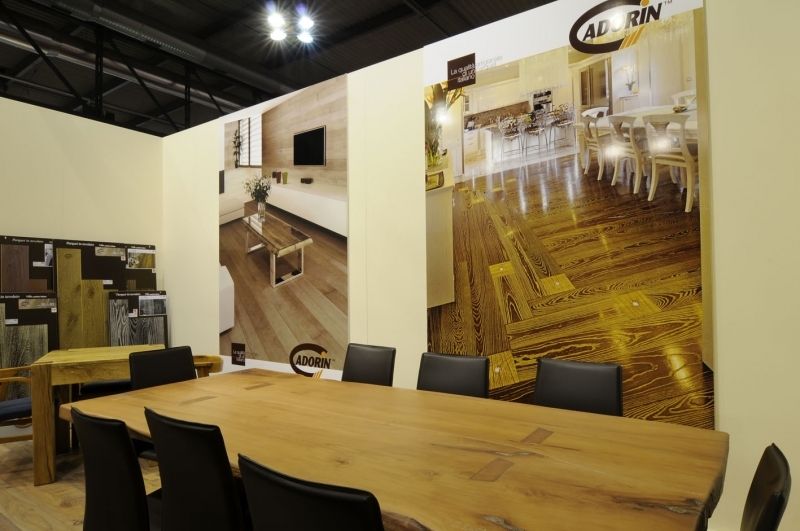 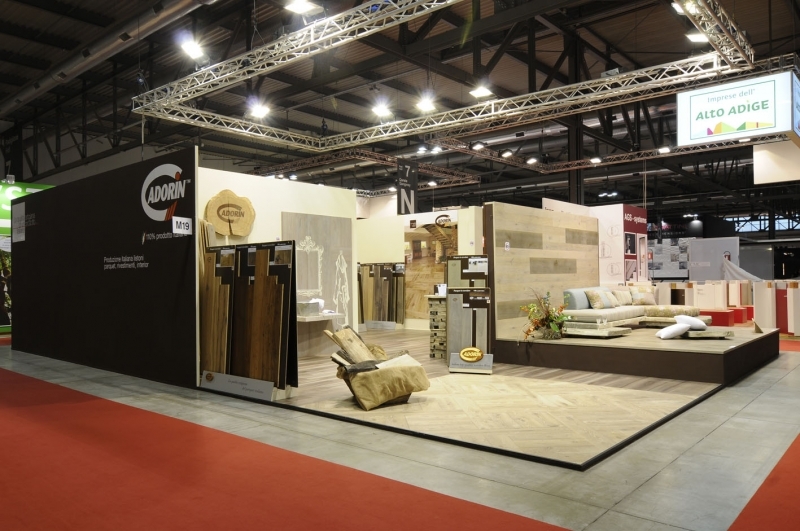 CADORIN has achieved a great success at the international exhibition MADE EXPO DESIGN and ARCHITECTURE from the 2nd to the 5th October 2013 in Milan. 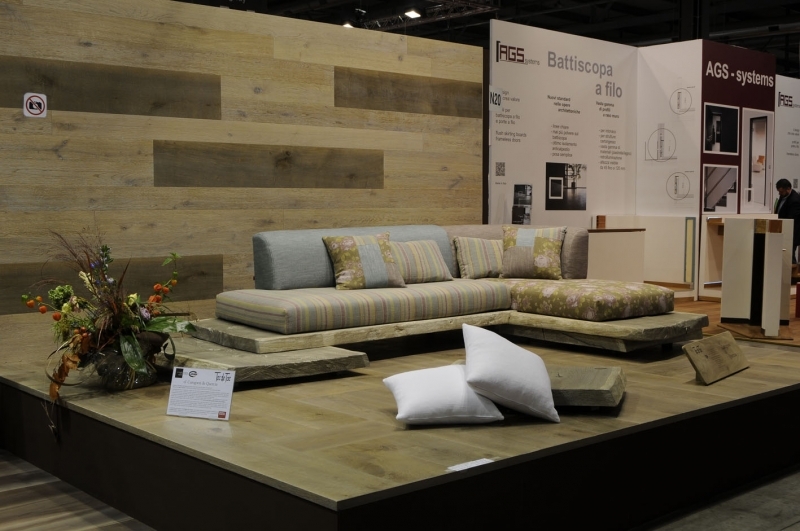 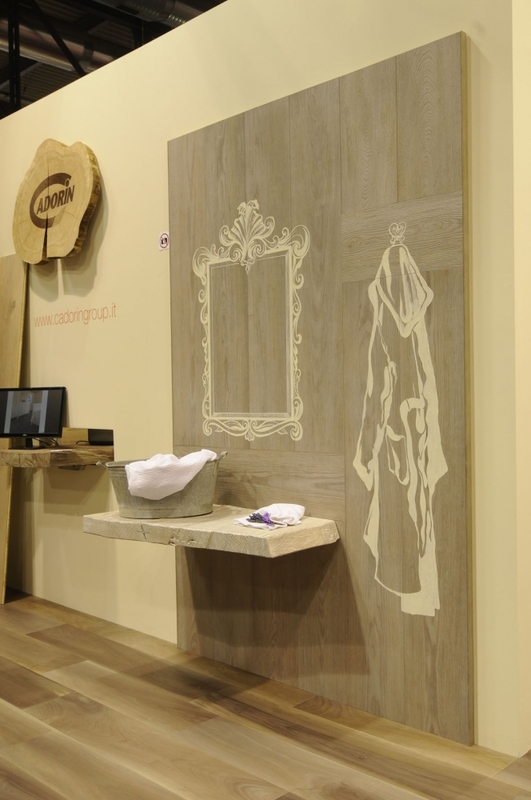 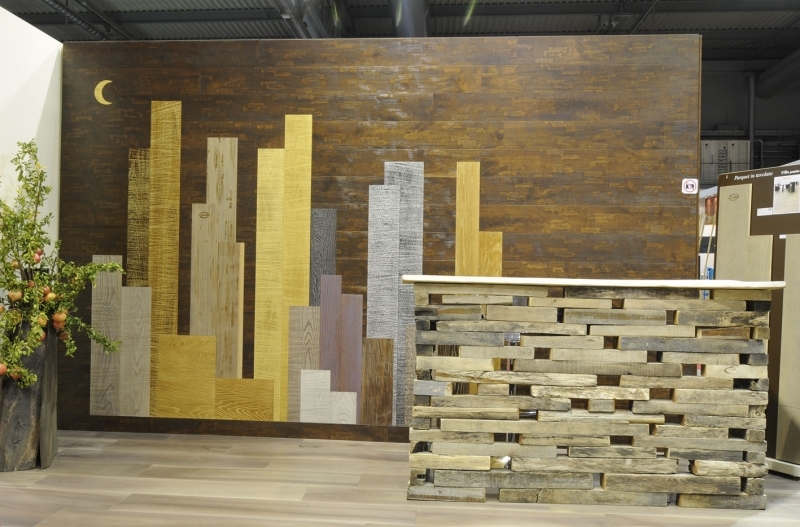 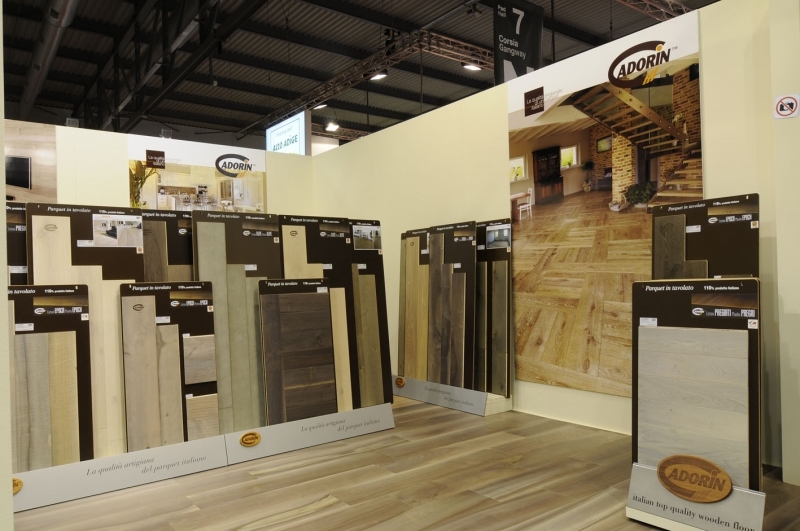 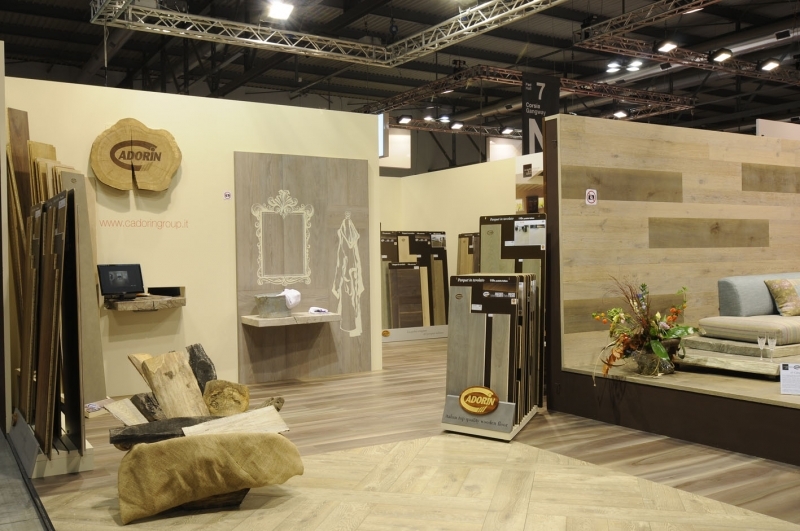 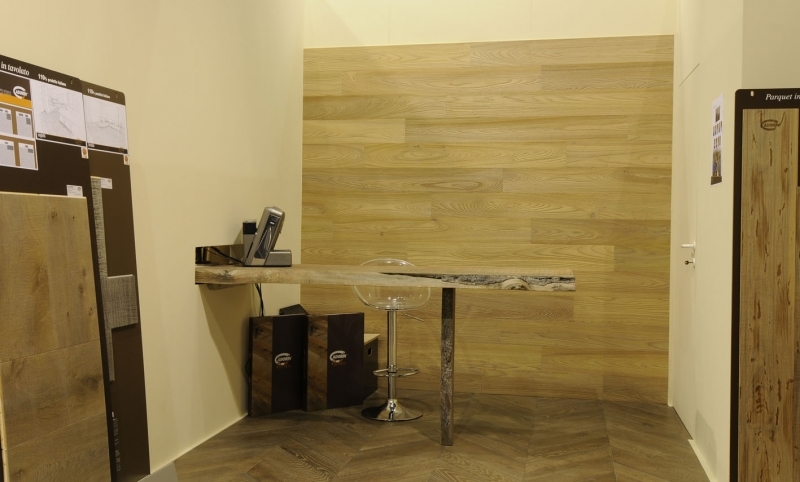 Italian producer (110 %) of parquet and wall covering in two and three layers, CADORIN made the importance of coating (horizontal or vertical) in the context of furnishings stand out. 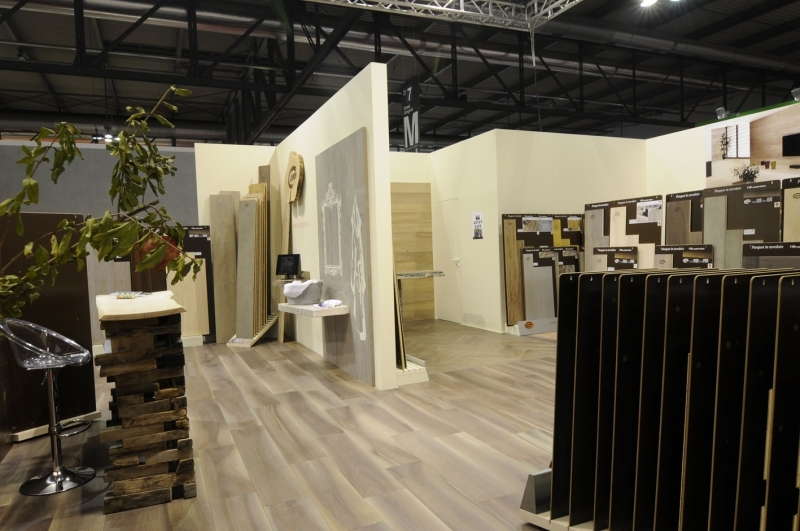 In fact by now the parquet field can’t be only considered a component of the construction sector, but to all effects a real complement of furnishings. 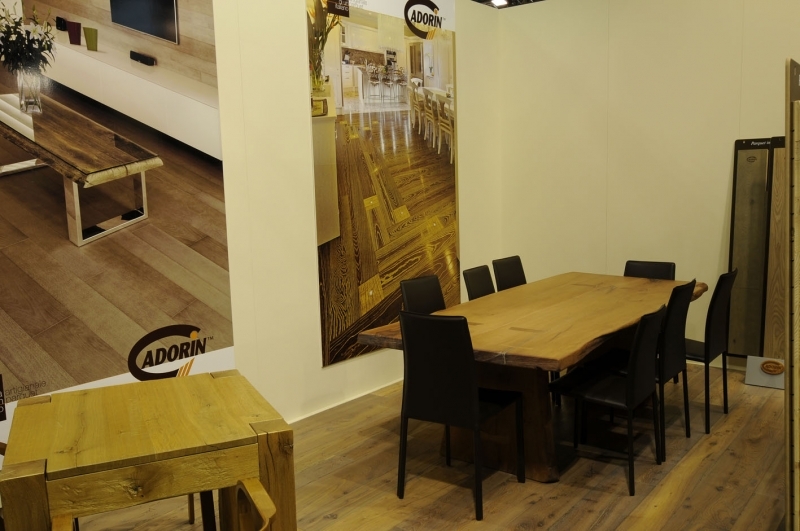 The entire stand CADORIN was made in this perspective, having appreciations and large turnout. 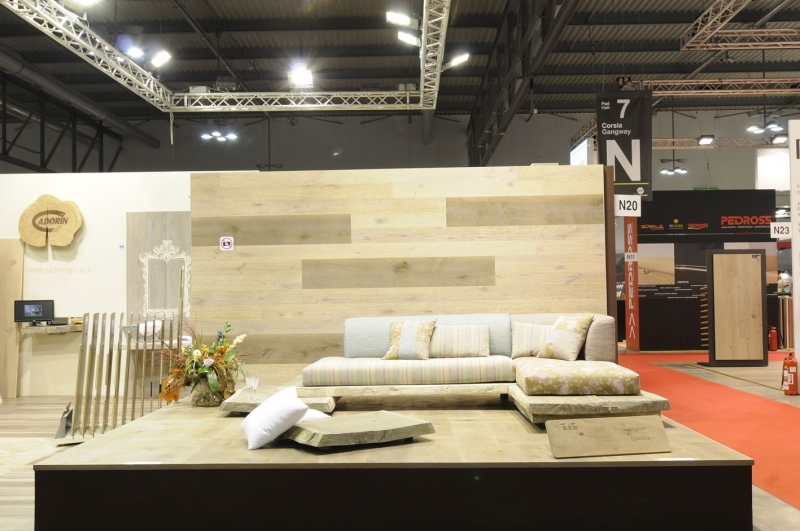 SEVERAL COMPLEMENTS OF FURNISHINGS of new collection “TOC de TOE” have shown the importance of coordinating the parquet design and the interior design.